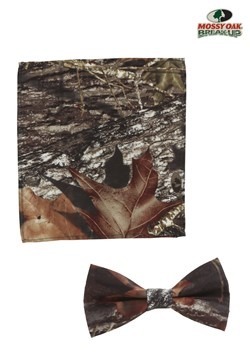 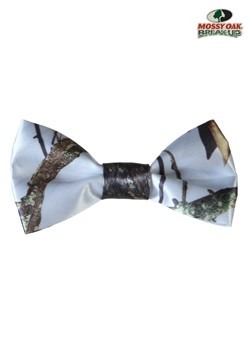 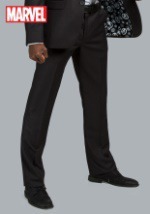 Compliment your dashing ensemble with this Mossy Oak Formal Bow Tie. 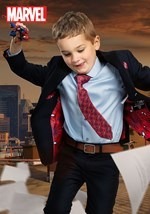 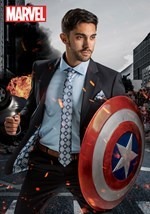 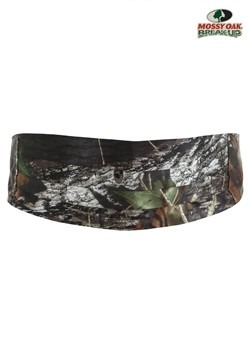 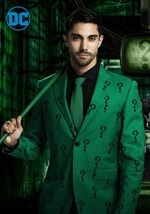 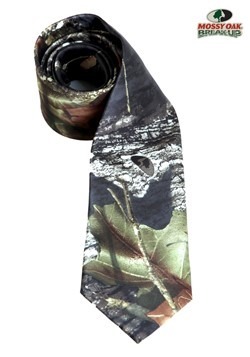 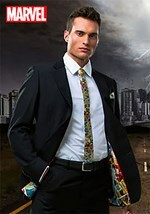 This camo inspired tie is great if you want at outdoorsy, but formal, look. 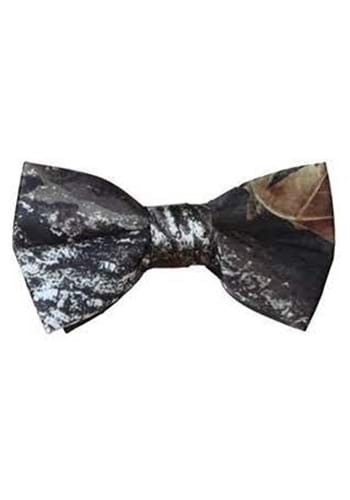 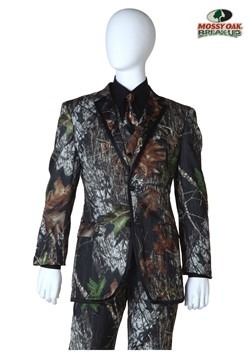 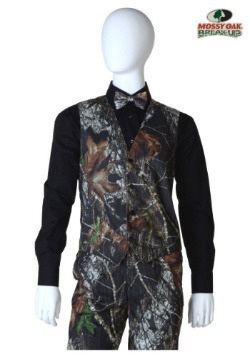 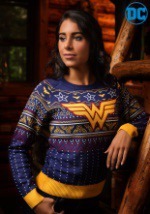 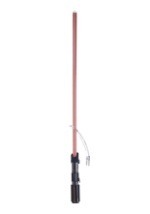 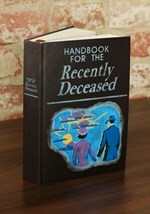 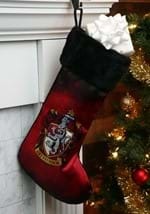 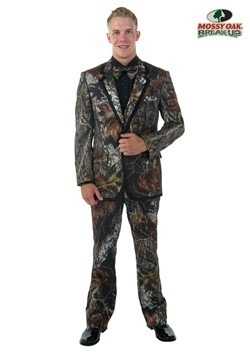 Use it to accent your Mossy Oak tuxedo!